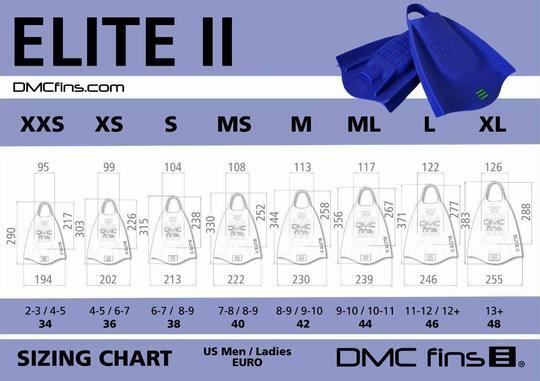 Note: Because of the new additional size breaks available now, sizing is slightly different from previous DMC Elite model. Always rinse in cool fresh water. Keep out of direct sunlight for prolonged periods.